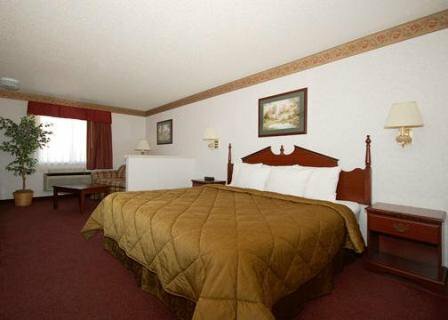 The Econo Lodge Inn & Suites in Moore is a three-level hotel with indoor corridors, an indoor pool and a daily continental breakfast for guests. 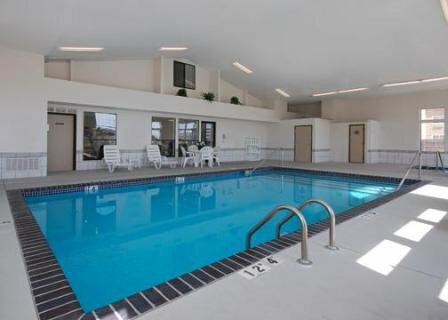 The hotel also has a business center for all guests as well as a fitness facility. Located within 3 miles of I-35 and near I-240, it is convenient for getting nearly anywhere in Oklahoma City or Norman in just a few minutes. Rooms with one or two beds in either king or queen size are available as well as suites with more space, a sitting area and an extra bed. 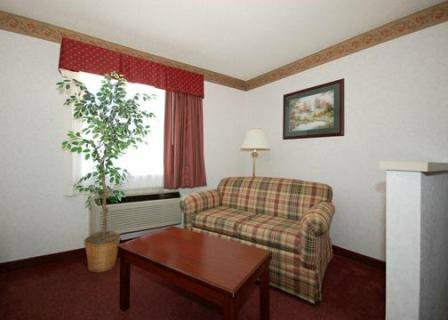 Both smoking and non-smoking rooms can be requested. Each room has a coffee maker and cable TV. Some rooms are equipped with a refrigerator and microwave and have a daily paper delivered in the morning. I-35 Exit 118, then N of 12th St on frontage road.